Meat-free Monday (or Tuesday or…) Pasta | I Am Not A Restaurant! 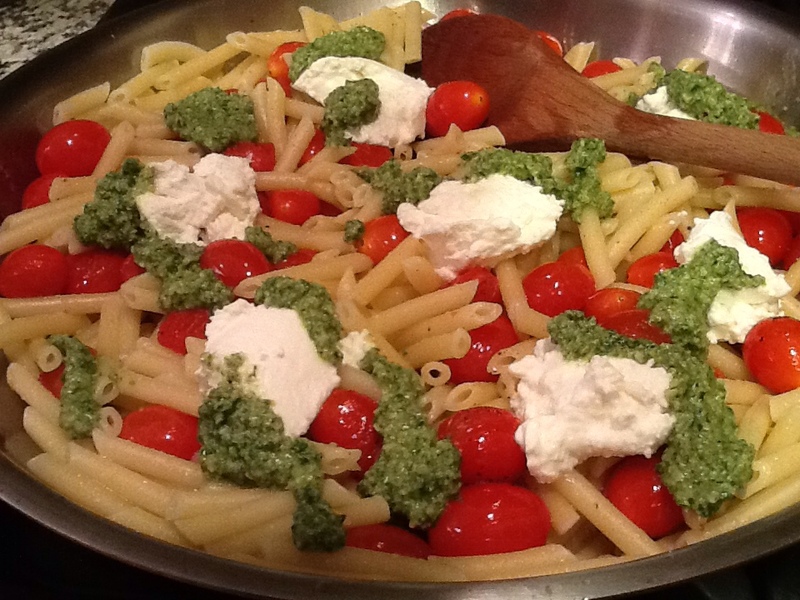 Jul24July 24, 2013 • By Betsy Karetnick • This entry was posted in dinner, Dish of the Day, Kitchen Help, Pasta, Recipes, Vegetarian and tagged meat-free, Pasta, pesto, tomato, vegetarian. Bookmark the permalink.